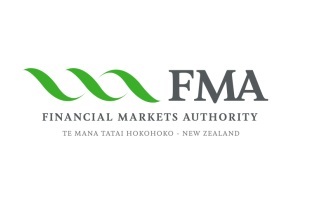 New Zealand’s financial markets watchdog, the Financial Markets Authority (FMA), has announced that it has appointed Rob Everett as its new Chief Executive, effective February 3, 2014, in an official statement on its corporate website. The regulatory agency that has undergone a set a changes, continues to manage the responsibility to make its local markets safer while overseeing firms regulated in its jurisdiction. 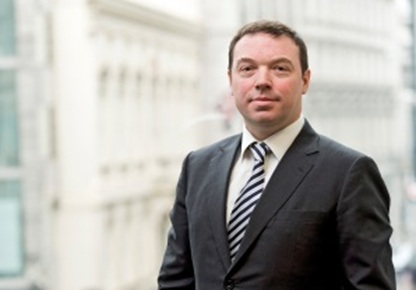 The FMA’s current CEO, Sean Hughes is set to step down December 17, 2013, and thereafter, FMA Head of Legal, Liam Mason will be acting in the interim as CEO until Mr. Everett assumes the helm of Chief Executive on the 3rd of February. Simon Allen, the Chairman of FMA said he was delighted that Mr. Everett would be leading the agency through its next phase, including the rollout of the Financial Markets Conduct Act, as per the official press release. 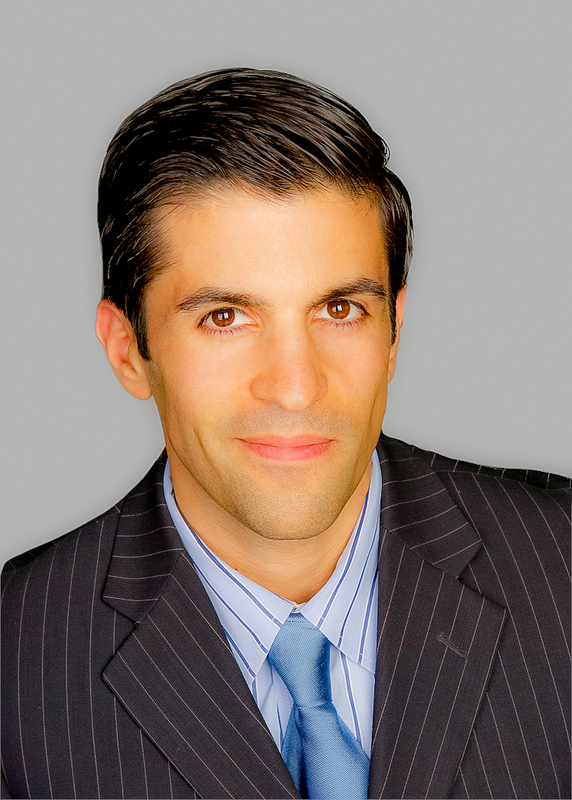 “Mr Everett has a wealth of experience in law and compliance having specialised in capital markets and corporate finance. He has worked in investment banking, legal and risk management, and advised on corporate governance, compliance and other regulatory matters,” said Mr. Allen in the press release. According to a description in the official announcement, Mr. Everett was previously a director in the UK with Promontory Financial Group, a global regulatory consulting group. Before that he spent 17 years at Bank of America Merrill Lynch, in Europe, Asia and North America. His roles included Chief Operating Officer for Europe, the Middle East & Africa (EMEA); General Counsel, Head of Legal and Compliance, EMEA; and Head of Legal for Investment Banking, EMEA and before that for Investment Banking, Asia-Pacific region. It appears his background is fitting for such a role as the national regulator, although it’s not entirely clear what changes he may have in mind for the agency. At age 45, Mr. Everett holds a Bachelor of Arts (Hons) degree and a Master of Arts in Law from Cambridge University. “I see this as a great opportunity to contribute to the development of New Zealand’s capital markets and the broader economy,” he concluded. According to information on its corporate website, FMA lists 58 entity groups which currently have Qualifying Financial Entity (QFE) status, and some 55 entities which are authorized futures dealers and a total of 1,901 Authorised Finanical Advisers as of 21 November, 2013. In addition, the FMA has a list of some 35 firms that investors should be “wary of,” as a means to prevent questionable companies from preying on local investors. As the topic of regulatory jurisdiction is important for brokers and new market entrants when considering where to become regulated, considerations are given to the anticipated benefits afforded to client protection (of funds) which can thus increase their confidence, as well as the paradoxical level of difficultly brokers may expect in the process of complying (with regards to costs, human capital, time, and operational convenience). That is, the process needs to be both beneficial to customers and firm, via efficient oversight including administrative compliance, while providing a framework where clients’ investments are safer as a result of an orderly market place participation. As six new license types are set to go into effect in April 2014, and the recent launch of a feedback section on its website, the FMA may be preparing to step-up its efforts to become a more efficient regulator following the legislation ratified in the Financial Conducts Market Act of 2013, which will have its phase 1 go into effect at the start of Q2 in 2014. As a series of further changes are set to go into effect, it will be interesting as to what impact they may have on firms, customers and the over markets under subsequent FMA watch. December 2013: MBIE consults on draft regulations – Stage 2: Exposure draft of regulations for Phase 2 of FMC Act (governance, DIMS provider conduct obligations, and financial product markets regime). April 2014:MBIE consults on draft regulations – Stage 3: Release of exposure draft of regulations for disclosure documents and process (Phase 2). December 2014: Phase 2 FMC Act and regulations come into effect. The full list of changes are available on the FMA website, with regards to its timetable to implement changes resultant from the FMC act.